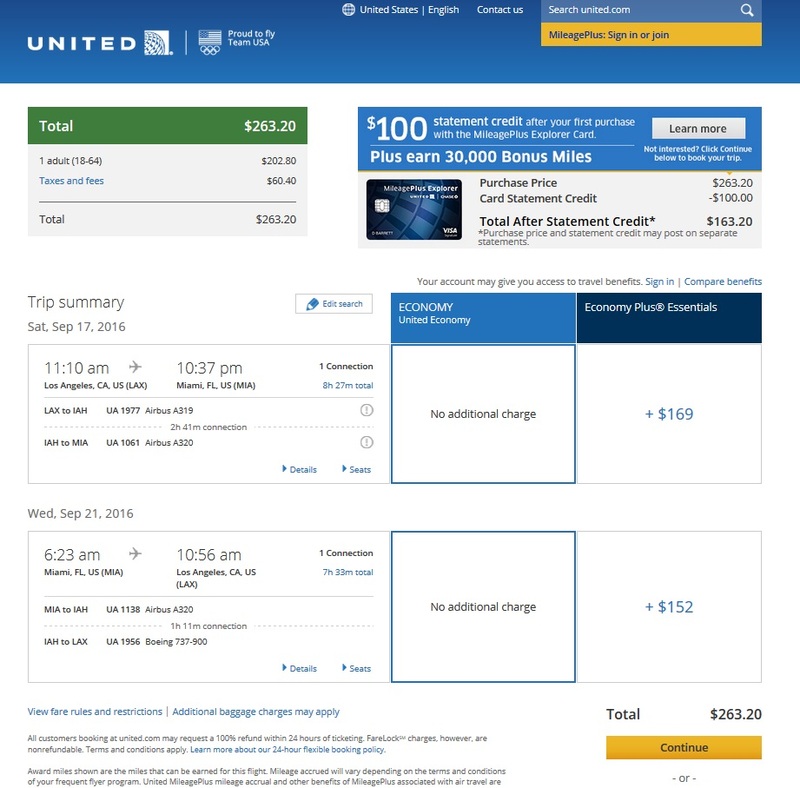 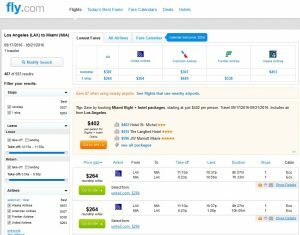 Save $50 on flights from Los Angeles to Miami (and vice versa) on United Airlines. 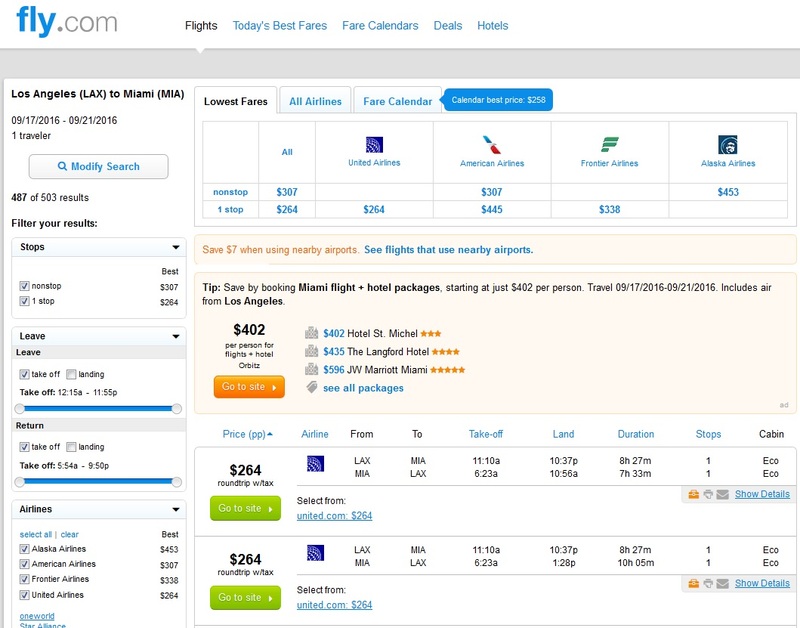 Fares are now available for just $264 roundtrip, including tax. 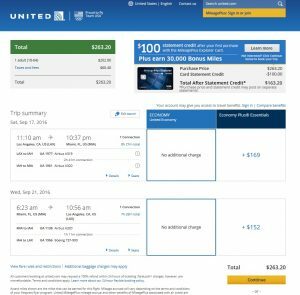 On some dates, nonstop flights are available for about $15 more, which provides a much better value.